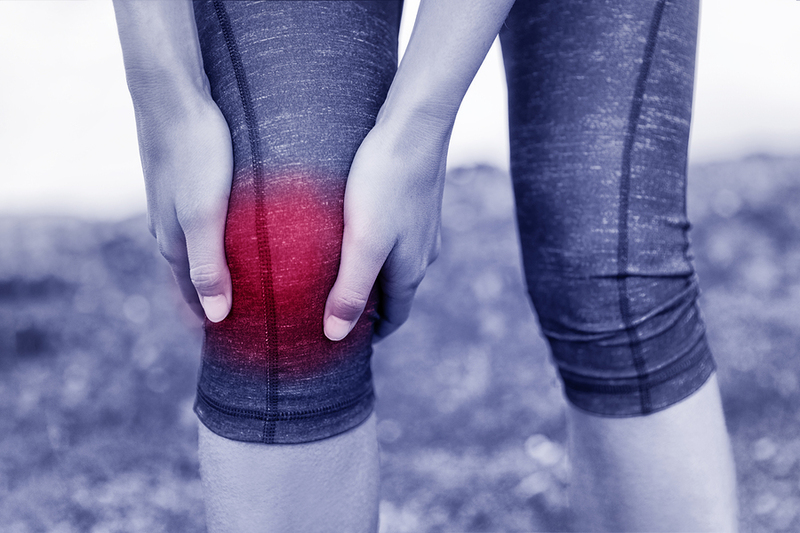 When asked about arthritis, most people would label it as a joint problem affecting the knees, hands, or hips. However, arthritis can involve the spine too. 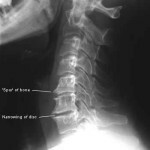 Also called spondylosis, it is marked by degeneration or breaking down of the discs between the vertebrae in the spine. Little do people know, arthritis is an effort by the body to steady an unstable joint. It does so by consuming calcium to make up for the instability, combining the bones of the joint. Therefore, if any part of the body gets injured and becomes unstable, arthritis settles in to attempt to fix this problem. This results in swelling and irregular bone development. 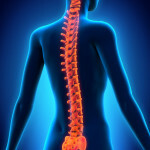 Injuries due to a car accident or similar trauma often initiate degeneration or weakening of the spine. It can take years before it causes substantial pain. Can Arthritis of the Spine Be Prevented? It is important to note that arthritis is a degenerative disorder, meaning it takes many years to progress to the point that the person suffering feels pain. For example, a person who fell out of bed at age 20, may only start to experience arthritis at age 40 or later. To avoid arthritis of the spine, it is crucial to keep the joints active and healthy so that they do not merge. This can be done by regularly visiting an upper cervical chiropractor. Upper cervical chiropractors are well trained to look for irregularities in your spine. A misalignment in either the C1 or C2 vertebra can cause instability of the spine and the potential for arthritis. 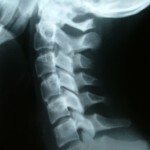 At Advanced Spinal Care, we use a gentle technique to realign the spinal bones of our patients. We do not perform forceful popping or twisting. Upper cervical chiropractic care enables the body’s natural healing powers to repair any damage done by a spinal misalignment once the misalignment is corrected. Schedule an appointment with us to ensure a healthy spine and prevent arthritis from developing.